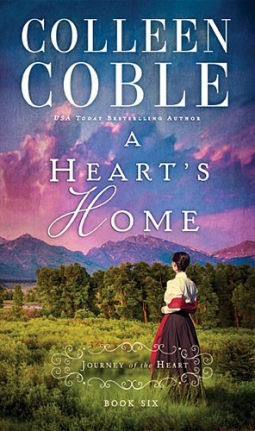 The final installment in the Journey of the Heart serials, A Heart’s Home finds Emmie Croftner with a difficult decision: Marry the man she loves or keep the promise she made to Amelia Campbell. The promise that if anything happened to her, Emmie would marry Jacob and care for him and Amelia’s daughter. With the Sioux attacks becoming more prominent and the death toll of men in Fort Phil Kearney increasing, Isaac Liddle volunteers to go to Fort Laramie for reinforcements in the middle of a blizzard. With weather and Indian attacks a threat, Emmie worries for the man she loves, refusing to give up hope he’ll come home to her. A lot of emotion in this final book. Joy is followed quickly by heartbreaking sorrow. As someone who once lived in Wyoming, Coble’s description of the weather and wind is dead on. Most of the characters from the first five books at least make an appearance and the story is wrapped up nicely, including an epilogue to let readers know how the future turned out for Emmie. Another quick read because of the short installment length, but if you want all of them at once, the entire series will be available in September. ***Thomas Nelson provided me with a complimentary copy of this book via BookLook Bloggers. All opinions expressed are my own. Silas Jonesey arrives too late to reconcile with the mail-order bride who’d abandoned him a decade ago. While Lucinda wasn’t the easiest woman to deal with, Silas knows he made mistakes too. Mistakes he still struggles with at times. He does learn that he might have a son, nine year old Anthony. Longing for the family he never had, Silas puts all of his effort into proving his paternity. The problem? Kate Dawson. The teacher loves the boy and believed she’d be taking over his care. Not to mention the other man claiming to be the boy’s father. As Silas and Kate spend time together, they become friends with the possibility of more. But can past hurts and mistakes ruin their chance to create the family Silas dreams of? A Bride at Last had me on a rollercoaster ride with this couple. Kate doesn’t trust Silas at first, but he is determined to prove himself. Both her and Anthony. Right when you think there will be a decision made of who Anthony’s father is, they’re thrown together even more when Anthony disappears. A few times throughout the story, it looks like this couple is giving up before they even begin. But God’s forgiveness and grace are greater than fear of the past. The journey to the final page is an enjoyable one. ****Bethany House Publishers provided me with a complimentary copy of this book via NetGalley in exchange for an honest and fair review. All opinions expressed are my own. 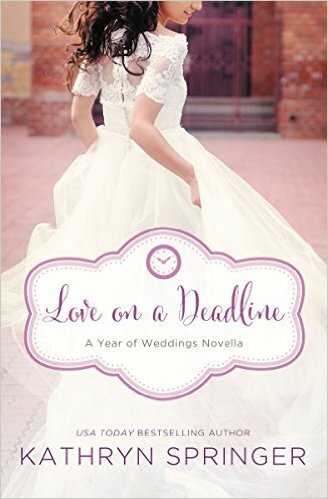 Perhaps you recognize the name of the author of August’s Year of Wedding Novellas (available July 28). Kathryn Springer authored September’s offering last year in the series. This year, she returns readers to the small town of Red Leaf, Wisconsin. Mackenzie Davis, Mac to everyone who know her, returned to town to care for her father after the beloved coach suffered a heart attack. Staying longer than she’d planned, covering random social events for the job she’d begged for at the local paper, she’d ready to proceed with the life she’d dreamed of. Outside of Red Leaf. When the editor of the paper assigns her to cover all of the events of her high school nemesis, Mac is thrown into the path of Ethan Channing. Her first love. As the two of them spend time together preparing for Hollis Channing’s wedding, Mac discovers that perhaps her first love was her true love. This story took a fun little detour from the “people in wedding industry occupations” theme that has run through this year. Yes, the wedding is a social event that the newspaper wants covered but neither Mac nor Ethan work with brides full-time. Watching Ethan’s clueless attempt at putting together the perfect wedding for his sister in a month’s time is at times humorous and at other times heartwarming. It was also enjoyable to catch up with the couple from A September Bride a little bit. ***Zondervan provided me with a complimentary copy of this novella via NetGalley in exchange for an honest and fair review. All opinions expressed are my own. Ava Carson’s life revolves around her two boys—eight year old Jack who she has adopted as her own and her baby, Sam—and she likes her life. For the most part. She misses her job as school counselor and tries to make due with what she’s given. Her husband is an important man with an important job, so when he has meetings or has to work late, she tries to be understanding. When Mitchell Carson leaves her out of the blue and follows that action by filing for divorce and taking temporary custody of their children without talking to her, she’s left reeling. 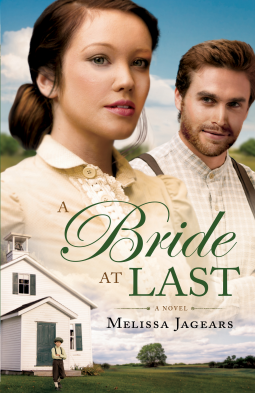 As she fights for her boys and digs into Mitchell’s past, she realizes she finds she didn’t know her husband at all. He has lied, he’s manipulative and vindictive, and he is out to teach Ava a lesson using the two things she hold most precious in life—Jack and Sam. 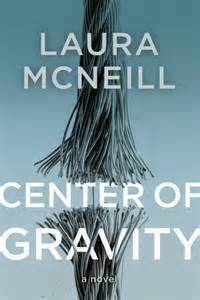 Told from first person point of view from several people—Ava, Mitchell, Jack, Ava’s lawyer (Graham), and the psychologist assigned to watch the family (Lucy)—McNeill tells the entire story. Mitchell’s deviousness, both Ava’s and Jack’s confusion and hurt, and Lucy’s tenderheartedness all come through in the pages. This book will leave you thinking, it will have you shaking your head, and it will pull you in all directions emotionally. It leaves an impression. Readers of Christian fiction may be surprised by some of the content (a few cuss words and a paragraph about the honeymoon that goes into a little more detail than any other book in this genre I’ve read) and there is very little mention of God (someone says they’ll pray for the family and someone else says God is trying to get their attention). None of the main character have relationships with God. In fact, this book could have been shopped and sold in the mainstream marked as a clean read. But perhaps that’s what the Christian fiction genre (which people are claiming is in dire shape) needs—something different, something real, something true-to-life that shakes the reader up, takes them out of their comfort zone. I, for one, did not regret reading this story. 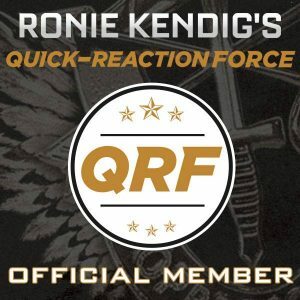 It was well written and engaging with great character development and plot. ****Booklook Bloggers and Thomas Nelson Fiction provided me with a complimentary copy of this book in exchange for an honest and fair review. All opinions expressed are my own. Trouble is brewing in the small town of Timber Springs, Wyoming nestled in the Snowy Mountain Range. Steve Mitchell wants to find out who is harassing the wildlife in his domain as forest ranger. He’s just started his dream job in the town where his best friend lives, not to mention his gorgeous sister. Rachel Fitzgerald’s life hasn’t exactly gone as planned. With the passing of her mother, all the men in her life—her father and three brothers—are all struggling. Without the companionship of her twin brother, Michael, she’s adrift. Add to that a job she’s struggling to enjoy, threatening phone calls, and the arrival of Steve Mitchell, it’s no wonder she’s struggling. 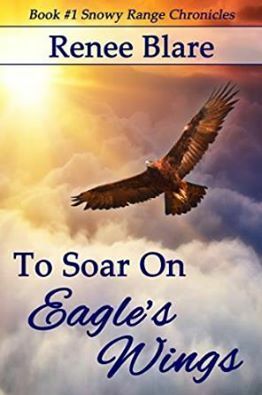 The first book in the Snowy Range Chronicles, To Soar on Eagle’s Wings introduces readers to the quaint little town as well as the beautiful and sometimes dangerous Wyoming wilderness. Having lived in Wyoming for six of my teenage years, the story brought me back to days of snowmobiling and small town living. The interest between Rachel and Steve is quick, but they’ve got some history which helps make the chemistry between them believable. While I missed having a little more details of the incidents (or more incidents to back up the suspicion), there was enough of it to keep the plot moving along at a good pace. The first few chapters were a little hard to get into but I blame most of that on the fact that the author and I are in a critique group together so my mind automatically goes into that mode with anyone in our group. Since I’m relatively new to the group, this was my first read of this book. It was kind of refreshing to read this book filled with storms, snow, and wind in the heat of the summer, bringing thoughts of cooler, more bearable weather. And the few unanswered questions with the supporting characters will hopefully get answered in the other books in this series (yep, it’s a series so settle in with the Fitzgerald clan.